Thank you everyone for sending in your audition videos, our final 12 have now been selected! 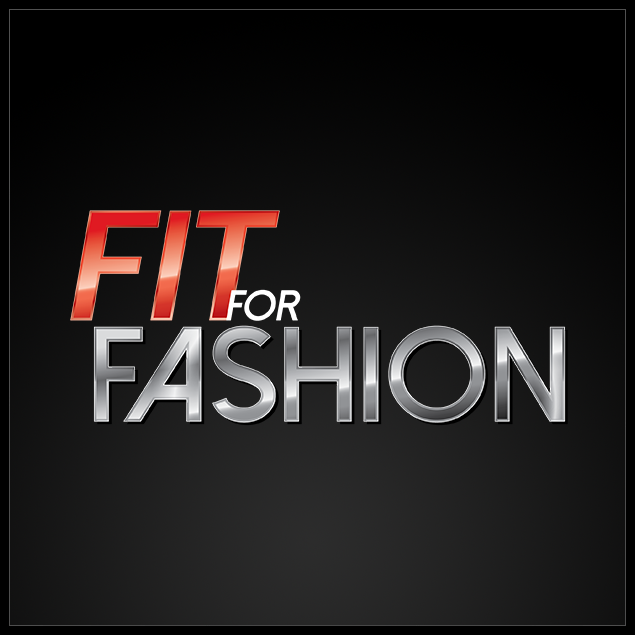 The brand new Fit for Fashion logo has arrived! Welcome to the hottest new reality TV show where fitness collides with fashion!